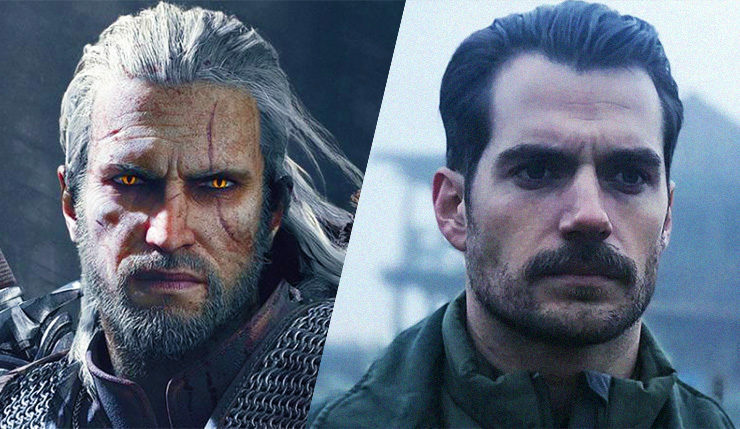 Netflix’s upcoming The Witcher series has landed a super-big lead – according to Variety, Geralt of Rivia will be played by none other than Man of Steel, Batman v Superman, and Justice League star, Henry Cavill. In a recent interview, Cavill teased he’d like to head up The Witcher series, saying it would be an “amazing role.” Fans quickly latched onto the idea, producing plenty of Cavill-as-Geralt fan art, like this gem from Twitter user BossLogic. Cavill confirmed he’s got some witch hunting in his future on Instagram. So, do you think Henry Cavill will be a good Geralt? I like Cavill, and think he’s been unfairly criticized for his Superman performances, but he might be a little too hunky for the role. I mean, obviously the ladies like Geralt, but I feel like whoever plays him needs to have a little grit. I’m thinking Joel Edgerton or Karl Urban would be better choice, but hey, that’s just me. Who would you cast if you were in charge of The Witcher series? No word yet on when The Witcher will hit Netflix, but sometime in 2020 is the most likely scenario.